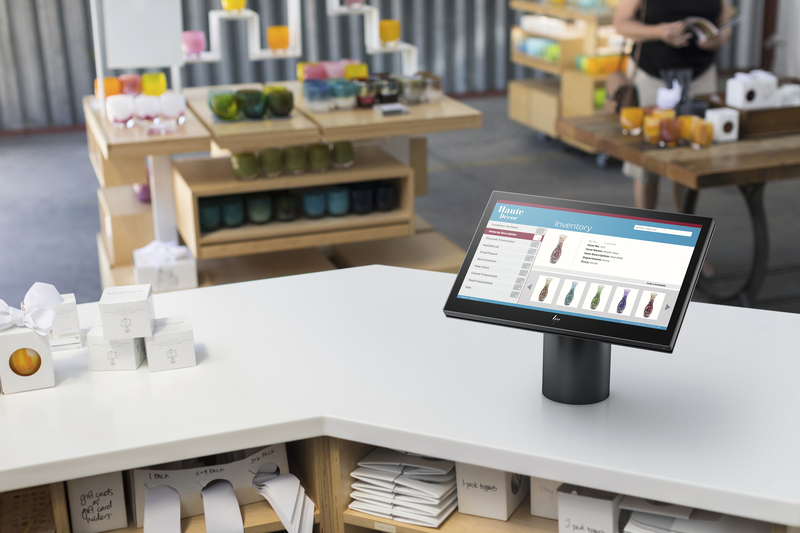 HP Inc. has unveiled an all-in-one point-of-sale (POS) system, the HP ElitePOS, aimed at transforming the in-store experience for customers, while offering a sleek, modern design hat seamlessly integrates with high-end retail aesthetics. With e-commerce influencing consumers’ shopping experiences, brick and mortar retailers must ensure sales associates are data driven to better understand buying behavior and deliver the best possible customer experience. "Associates must be smarter than ever," said Brad Tracy, Global Retail Segment Manager at HP Inc. "In order to be relevant the store has got to continue to change, it has to meet the disruptive forces that are taking place within the industry and embrace these new dynamics." To this end, the ElitePOS features a modular design, different from large, boxy POS terminals commonly used in retail environments. It supports use cases beyond checkout, from interactive signage and employee attendance, to self-service applications like customer check-in and access to an endless aisle. "Now you can really bring that omnichannel into the store," said Tracy. A customer can enter their own data to ship items within the store, rather than the associate slowly entering it for them, which speeds up the line. "Now you have a better experience for the consumer in the line, and the two or three consumers behind them in line." For retailers who want a clutter-free counter space, or who need greater versatility in the placement of their POS terminal, the display can be separated from the input/output (I/O) base for maximum placement versatility. 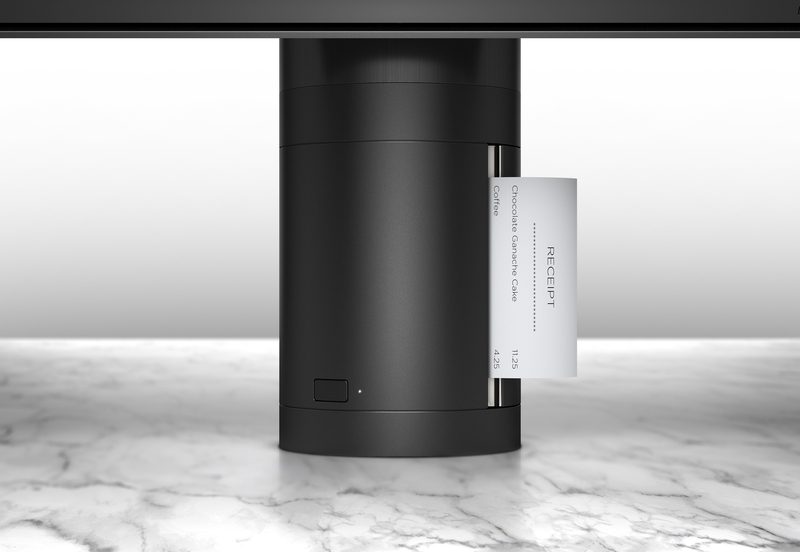 The ElitePOS and its accessories offer customization and flexibility to retailers, including an optional receipt printer that integrates into the column stand, and an optional magnetic stripe reader built into the display. These features create a clean counter space for retail environments. The optional barcode scanner and optional standalone printer offer a consistent design aesthetic across peripherals. Yet, the ElitePOS is built to be retail-durable, designed to pass MIL-STD tests, deter minor spills by channeling liquid out the device, and provide efficient cooling with side venting for improved reliability. Additionally, line-busting can be done easily with Windows 10, fast DDR4 memory, and 7th generation Intel Core processors with vPro technology. BIOS-level device security to provide protection in the event of a malware attack with HP Sure Start Gen3, a self-healing BIOS, and HP BIOSphere Gen3 firmware ecosystems. User authentication technology, including an optional fingerprint reader for secure login; Credential Guard for secure user authentication and password protection, and Device Guard5, which lets IT managers create rules to run only signed, trusted, and approved applications on the POS system to help protect against walk-up and low-level attacks through USB ports. 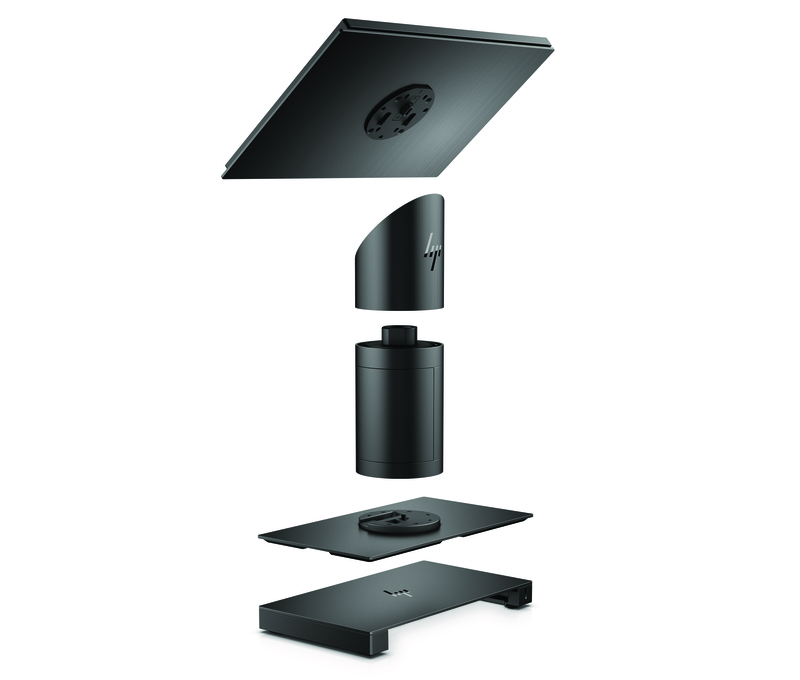 Physical security of the device itself with an optional bolt-to-counter configuration, VESA mounting K-Lock features and external fingerprint reader for secure login through Windows Hello6. The ElitePOS is expected to be available in August 2017 direct from HP and the company’s global network of more than 250,000 partners. Additionally, retail independent software vendors (ISVs) Custom Business Soutions, GK Software, LS Retail, Manhattan Associates, Omnico Group, PCMS, Retail Pro, and TCPOS plan to support the new solution. "It's not just about the device. Software lights it up, software brings it to life and really gives it the functionality our retail customers are looking for," noted Tracy.